Updated at 2:25 p.m. — Police said at 2:20 p.m. that “at this time there is no evidence to substantiate the threat” after completing their search. The bank is resuming its normal operations. Earlier: Police are on the scene of a potential bomb threat at Provident Bank (7799 Leesburg Pike) in Falls Church. 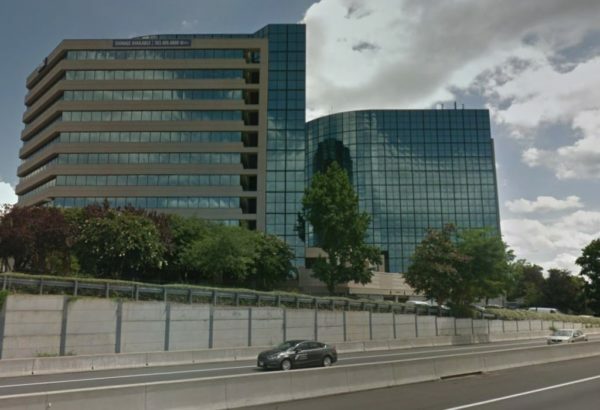 Police told Tysons Reporter that the front desk was notified of a vague threat with very little credible information and after a search of the building no suspicious objects were found. Following the threat, police remained at the scene to continue investigating the source of the call. What’s Next for Claude Moore Farm?